﻿ Real Estate Law and Litigation | Duffey & Associates, S.C.
We offer representation for all matters of real estate and property law, including purchase or sale of residential or commercial property, leases, maintenance, property titles and boundaries, zoning, and land use, as well as issues of property financing, including mortgages and foreclosures. 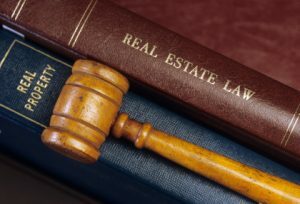 Our experienced team can handle all areas of real estate and property litigation, including condemnation proceedings, title disputes and tax assessments. Whether arising in the context of a real estate transaction, development or real estate tax assessments, we can protect your rights. Contact Us today for a free consultation regarding your real estate or property law case.